Any Theme, Any Style -- If you're working on a creative production that has any type of sports theme or scene, we've got the perfect music to accompany the on-screen mood. From fitness and training, through head-to-head competition and a triumphant aftermath, you can find the perfect music track right here. Or if you're working on a sports-themed TV production, we've got multiple genres of music developed specifically for sports TV production, featuring over 20 different themes designed for specific sports and sporting themes and activity. Take Me Out to the B..
Let the Game Begin -..
Will to Win 30 Sec B..
Will to Win 80 Sec F.. Here you will discover music that reflects the glorious nature of the music of the Olympics. 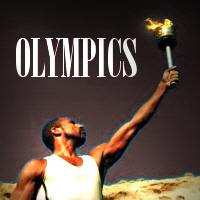 Worldly in scope, grand in style, this is the music that celebrates the triumphs and victories that Olympians aspire to. 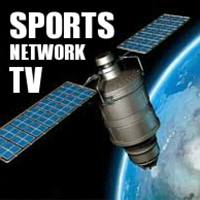 Sports Network Television music has a distinctive sound with a powerful combination of hard-driving bass, drums and guitar with a sophisticated orchestral component. 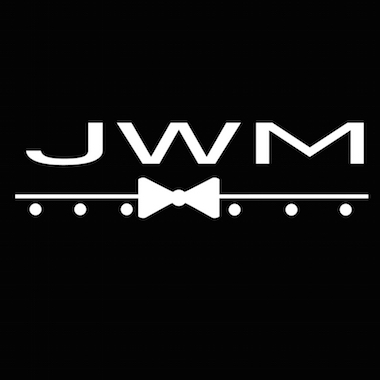 Discover the great music here at StockMusicSite.com for sports television, in multiple different genres including symphonic rock, electronic, electro-orchestral, orchestral and rock. 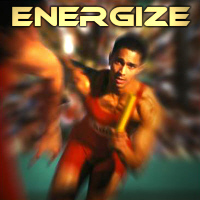 This is the music that motivates athletes to perform at the peak of their abilities, energizing them to get fired up, to get excited and to compete at their very best. The electric organ has worked its way into a position of being the leading music instrument to incite stadium crowds into a delirious frenzy. 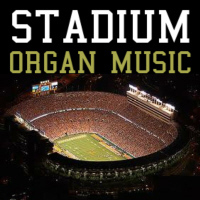 We've got the classic organ sounds that you've heard through the years in stadium settings, including "Rally," "Charge," "Game On," and more. The call to the post, the launch at the gates, the sound of a dozen horses galloping past, the intense stride of a race horse at full gallop ... this is what horse racing music is all about. 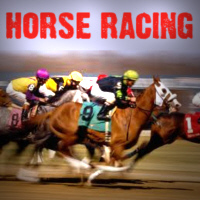 Feel the excitement as you venture track-side for the races. Take me out to the ballgame, and rock my world with some great baseball music! This is what we aspire to do here for you. 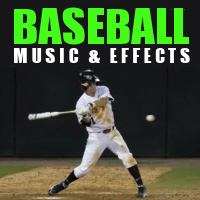 From old classics like the traditional "Take Me Out To The Ballgame" to all new takes on this timeless sport, here you will find the perfect track for your baseball productions. 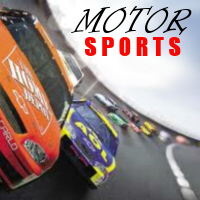 Feel the horsepower of NASCAR, Formula One, and other racing circuits. A raw edgy mix of power rock, rhythm, technology, pounding bass, and drums, Motor Sports music captures a powerful combination of automotive technology and the human drive to win at all costs. Generally in a range of 120 to 140 BPM, this music drives a great workout from start to finish, helping you to set the pace as you pump those muscles. 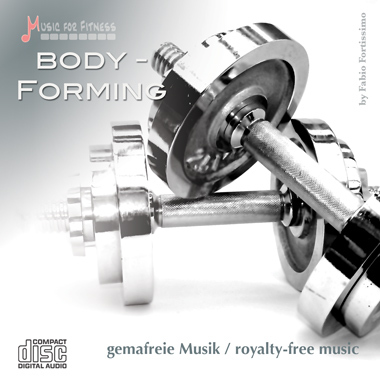 Building fitness, stamina, strength and will power, our Fitness Music is what you need now! Certain sports are perceived as inherently dangerous. 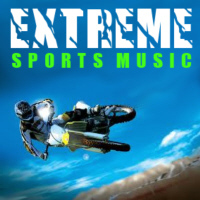 Often involving speed, height, danger and highly specialized gear or spectacular stunts, this music is perfect for BASE jumping, bungee jumping, hang gliding, ski jumping, sky diving, skateboarding, snowboarding, jet skiing, powerboat racing, scuba diving, surfing and windsurfing and more. 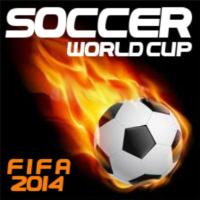 StockMusicSite.com has the perfect music to set the pace for FIFA World Cup soccer action. As teams from around the world go head-to-head for the glory of the cup, our music captures the intensity, the spirit, the competitive will to dominate! 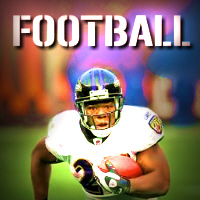 Here you will discover the music of American Football, including marching band music and more. The wide world of sports has many different sports. 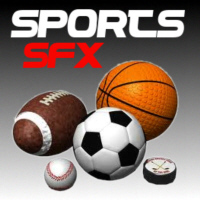 Here you will find exciting sound effects for just about every sport imaginable, perfect for production uses in Film, TV, video games, software apps, embedding into electronic toys, and much more.